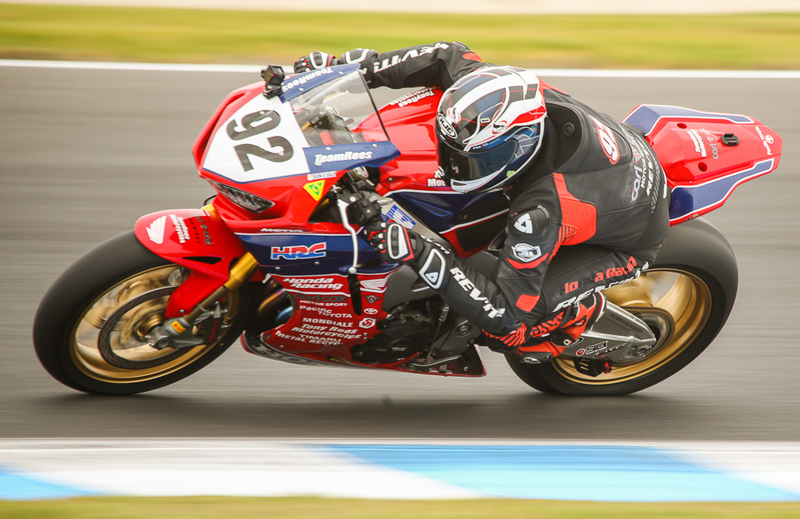 The 2019 Motul Pirelli Australian Superbike Championship (ASBK) got down to business today with Qualifying for Round 1 taking place at Phillip Island this weekend (February 21-24) as part of the FIM World Superbike Championship (WSBK). 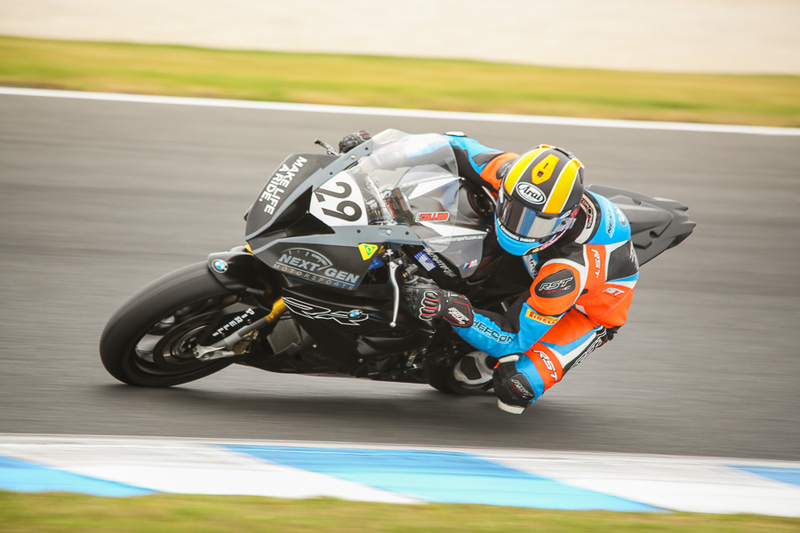 After months of development and testing, it was finally time to unleash these finely-honed racing machines and see who would be first to stake their claim as the fastest riders in each class of the ASBK. 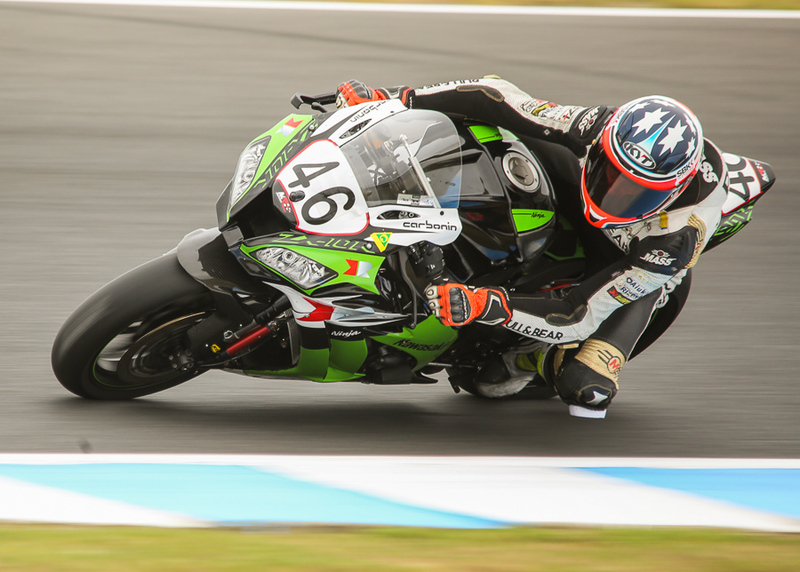 This morning saw the Kawasaki Superbike, Supersport, and YMI Supersport 300 hit the track in anger for the first qualifying session of the year. Thanks to a full field of riders qualifying, and the challenge of finding a clear track, the Kawasaki Superbike class was split into two groups. Privateer Aiden Wagner (Yamaha YZF-R1) came straight out of the blocks in the first two minutes of the 10-minute session to lay down a blistering pole time of 1:32.191, well under lap record pace. His next lap saw him run the bike off the road at MG but ultimately that didn’t matter, with none of the other riders able to match Wagner’s benchmark..
Second was Yamaha Racing Team’s Cru Halliday (Yamaha YZF-R1), in his first qualifying session back in the Superbike class after winning the Supersport championship last year. He managed an impressive 1:32.552 to trump his teammate Daniel Falzon (Yamaha Racing Team Yamaha YZF-R1, 1:32.572), completing the Yamaha front row. “I was a bit surprised with the time we did, it was half a second quicker than I’ve ever gone around here before.” Halliday said. 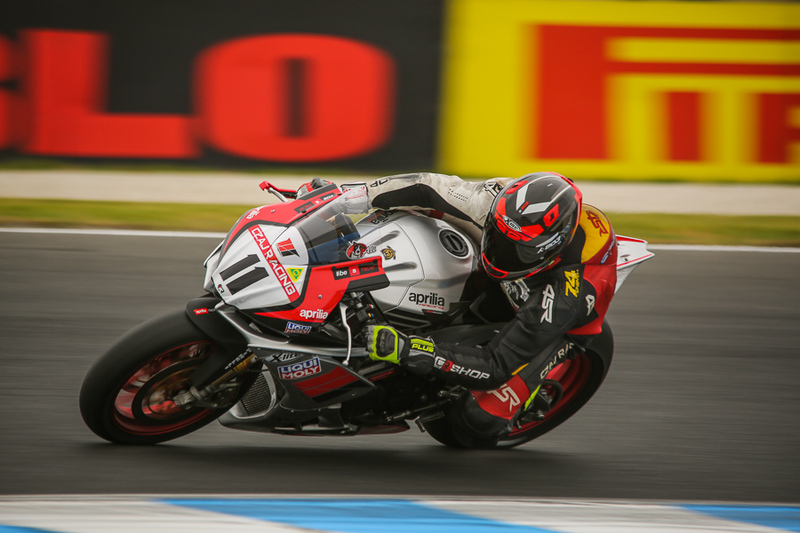 Josh Waters managed fourth on the Team Suzuki ECSTAR Australia machine with a 1:32.624. Troy Bayliss (Desmosport Ducati Panigale FE) couldn’t match his good performance yesterday after he had a fall in this morning’s practice session and ended up with a slight hand injury. Despite the setback he rounded out the top five with a 1:32.759. 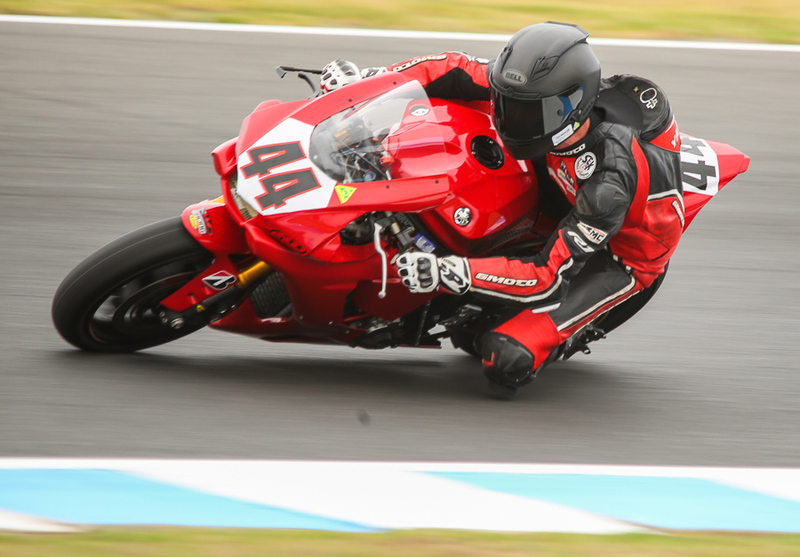 Nic Liminton (Yamaha Motor Aust. Yamaha YZF-R6) had the pace for the early part of the session with a 1:36.723 but it didn’t last for long. Tom Toparis (Landbridge Transport Yamaha YZF-R6) building speed over the session to post a pole time of (1:35.651), once again suggesting that barring any bad luck that he will be very hard to beat this weekend. Toparis hinted that this weekend’s performance may not tell the whole story for the coming season. It’s early on in the season and everyone’s on new bikes, and I think I’m quite experienced on getting on new bikes.” Toparis said. Liminton managed to lock in second from Callum Spriggs (Allsite Concrete Cutting Yamaha YZF-R6, 1:37.178) who rounded out the front row. Oli Bayliss completed his first qualifying session as a Supersport rider in fourth with a 1:37.340, in what was a solid performance on the Cube Racing Yamaha YZF-R6. Aidan Hayes was fifth (Hayes Johnston Pty. 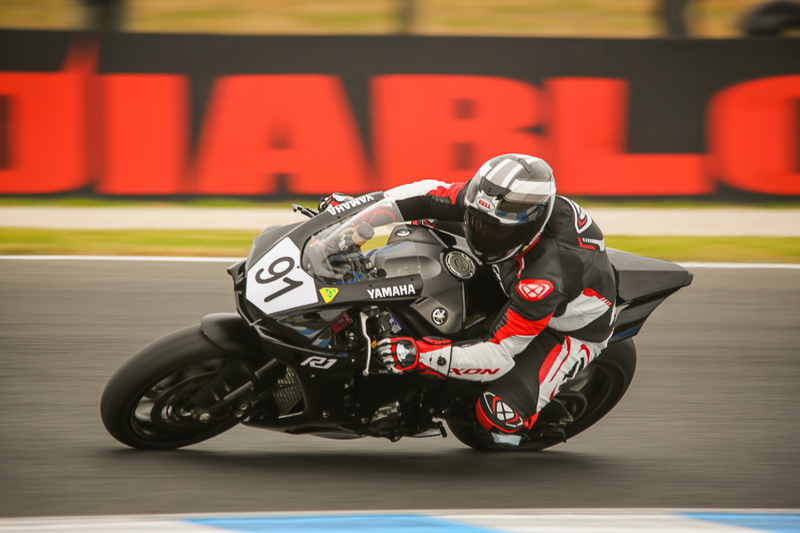 Ltd. Yamaha YZF-R6, 1:37.713) to complete a Yamaha top five, with the nearest challenger to the blue brand’s dominance coming from Suzuki-mounted Reid Battye (Team Suzuki Ecstar Australia, 1:37.737) in sixth.